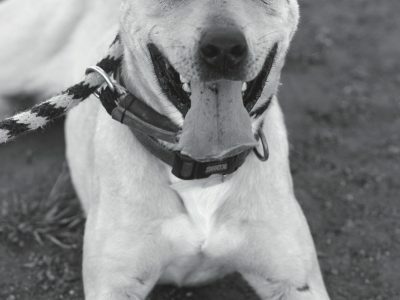 SWEET AS CANDY—Sweetums is a female tan Labrador retriever about 2 years old. She is sweet and playful. If you would like to adopt Sweetums, ask for ID No. A4981421 at the Agoura Hills Animal Shelter, 29525 Agoura Road. Occasionally pets have already been adopted, so check animalcare.lacounty.gov before visiting the shelter.